Trucks, being the true companion of every contractor, are really an important means of transfer used for transporting heavy goods from one place to another. It is considered as the bedrock of every industry whether it is engineering goods or the other green industries. One of these truck manufacturing companies, which provide full support to all other companies, is the Paccar Inc. founded in the year 1905, and became an international truck manufacturing company. 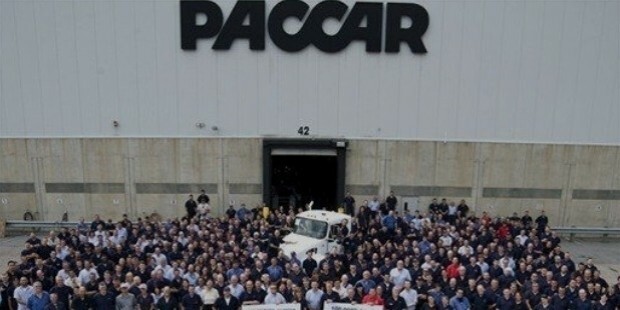 At Present, PACCAR is the global techno leader in the design, manufacturing and customer support, where they manufacture very high quality light, medium and heavy duty vehicles. 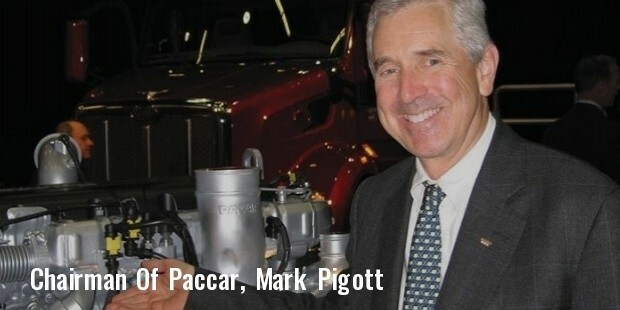 With its manufacturing under the Kenworth, Peterbilt and DAF nameplates, PACCAR builds premium commercial vehicles for sale in the U.S., Canada, Mexico, Australia and other parts of the world. DAF Trucks are manufactured in the Netherlands, Belgium, Brazil and UK. It has a dealer network in nearly 2000 locations, where it has been selling in more than 100 countries and at present they are trying to expand their network to Asia as well. Every industry is struggling to get their products manufactured under circumstances with zero environmental issues and hazards. Similar to this, all the products of PACCAR Inc. have nearly zero NOx emissions and are manufactured as per the standards of the California Air Resources Board (CARB), and the European Commission. Their products are based on the Ecodesign software tools, emphasizing on quality and an elevated product design. Through this process the company is able to meet the recycling standards and quota of trucks, reducing the air emissions and using light materials, which further require less fuel consumption. Reducing energy consumption in the manufacturing operations is their die hard motto. All the company manufacturing locations are set up in accordance with the ISO14001 certifications. In the past ten years the company has invested $160 million in facility projects to improve energy, efficiency, reduced water consumption and waste management. It is the first in the truck industry to implement chassis robotic paint systems. 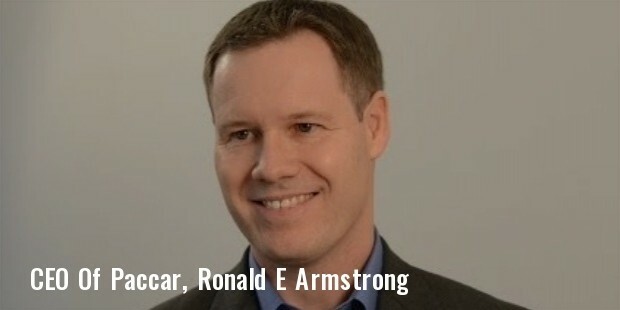 Their products are designed to reduce the company’s impact on environment by presenting the Six Sigma honor in the year 2013 by reducing the water consumption by 41%, which is equal to filling 18 Olympic size swimming pools. Paccar Earned a number of awards in the year 2014 like; PACE Innovation Partnership Award, United Way of King County (UWKC) named PACCAR the recipient of the Live United award and later, again in the consecutive fifteenth year it was awarded the Information Week Elite 100.